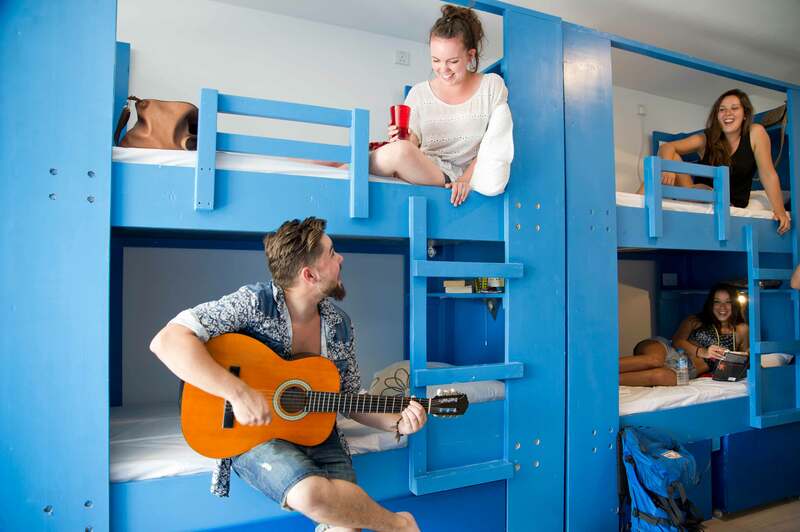 Marco Polo Hostel Malta - Expect the Unexpected. Browse our selection of different rooms ranging from private suites to 12-bed dorms and find which is best for you! 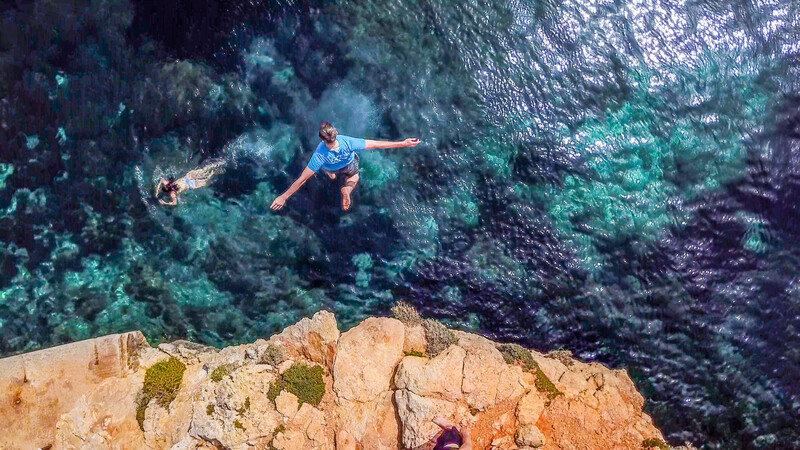 We love helping our adventurous guests explore Malta during their stay! Take a look at some of the different activities we organize. We love what we do and the culture we have created here at Marco Polo. 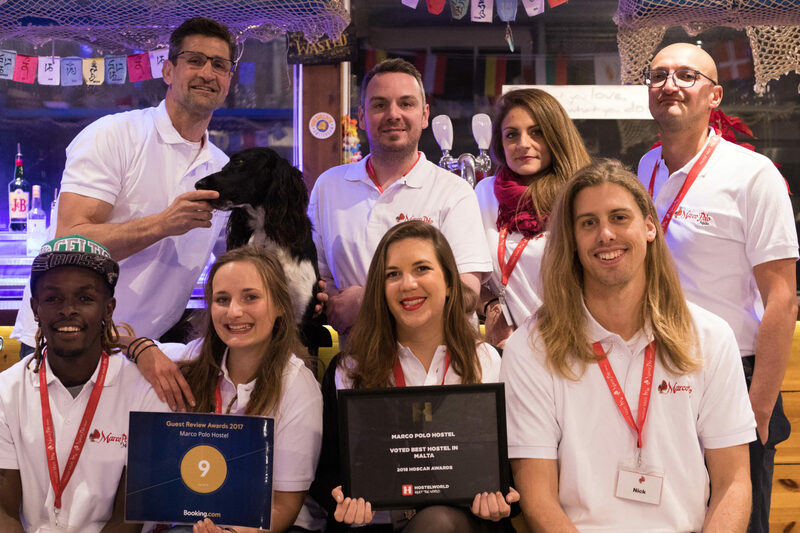 Learn why we were awarded Malta's best Hostel in 2017. Cracking little hostel in a great location in central Paceville. Rooms and toilets are really clean. Beds each have individual plug sockets which were UK compatible so no adapter necessary. Beds and dorms all had air con which kept it nice and cool. The bar on the roof top is vibrant at night And views from the crows nest are special. Recommend if you’re into hostels. Incredible hostel, very friendly and welcoming, there is everything you need for a good trip, with a young state of mind, employees are here for you at anytime and for anything, I recommend ! I spent a great time there ! Great hostel, very modern and clean with great view from the roof top. Great staff, Big thank to Yohann and Arthur (2 french volonteers at Marco Polo Hostel). Very good and friendly atmosphere. Best Hostel in Malta, I highly recommend ! Excellent relation between price and quality!! I paid 8€ per night. The room was clean and wide. the kitchen was small and Not so nice. I slept in a room with about 10 beds. However each cabin was divided by a curtain. Point for the privacy 🙂 there was also a shelf with lock for each guest. A good location, many restaurants and cafes 5minutes away. Absolutely loved this hostel! 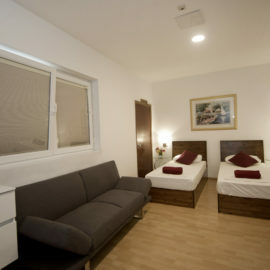 It’s location is superb, being a 1 minute walk from most bus stops and a short stroll to the marina. I’ve never been in a hostel where they clean so much! I mean wow! So clean, and yet it maintains a warm comfortable feel. I love the nautical island theme throughout the hostel, enhanced by the decor of the artwork running through the stairwell and seeping into the dorm hallways. And finally, the staff. They’re just wonderful. Genuine, friendly, happy, helpful, knowledgeable, wonderful people. Thank you all for making my stay as memorable as it was. I will be back ? Check us out on Social Media!...I mean...if you want to..
Get Cheapest Price By Booking With Us Directly! Please consider booking with us directly and we can save you up to 15%! 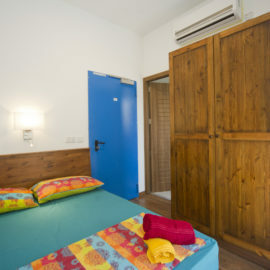 Websites like Booking.com charge hostels like us extremely high commissions when guests book us through them. When you book through us, we give that commission price we don’t have to pay back to you so that we can give you the best experience we possibly can at the lowest price possible.